In times when a lot of photography practices are used to enhance the subject of a photo, colored gel photography is one of the methods that is proven to accent the details or a person or a specific setup. What Is Colored Gel Photography? Most of the time, colored gel photography is used as an aspect of portrait photography, in which it twists or alters the lighting setup over and over again. It is actually the reflection and repetition of color that makes this practice special – and its unique nature that manages to transform photos into amazing visual creations. Also known as color gels or the ‘color gel technique’, these images are amongst the most favorite lighting accessories of fashion and portrait photographers. If you have rubbed shoulders with photographers, you probably know what colored gels are. The best way to describe them is as thin pieces of colored transparent metal that can be fitted over the top of your flash unit in order to modify the color of the light. Many designers are finding inspiration in colored gel photography. Most of the times, the main reason for using these gels is to tone the flash in a specific color so that it matches the color of the room (known as white balance). For example, if a room feels blue (from its lighting, walls or reflections), it can appear much bluer and much more sensual if you use a blue-tinted colored gel. 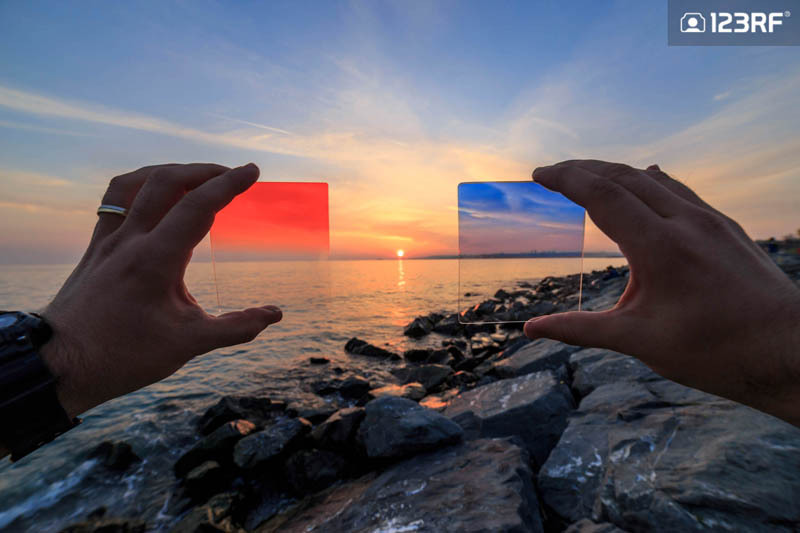 The fact that color gels are opening up a variety of exciting, new and creative possibilities is what makes them special. They are also allowing you to shape and control the light in an image with a flash unit – which is where the actual magic of this particular photography type happens. Colored gel photography is not just a trend – it is a skill that has been used for years – and one that has been crucial in delivering the story behind a specific image. Vibrant, life-filled but also mysterious, colored gels grab a hold of every viewer. 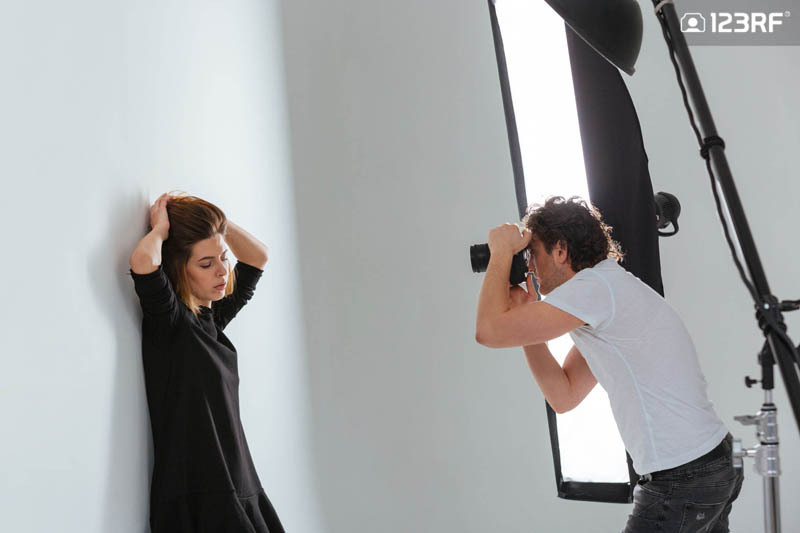 Through the ambient light, on-camera flash, bounced reflection, off-camera strobes and gels, this specific photography skill delivers the “Eureka” moment for many photographers and as such is an ever-lasting trend in today’s photography styles. The main result that colored gels deliver is a stunningly vibrant photo which allows you to be creative without spending much money – and get equally unique photos every time you decide to stop wasting money on trial and error shots to get your colors right in the camera. As such, this skill proves that creativity does not have to cost a lot of money and that it can be (quite easily) achieved without much confusion or difficulty in shooting. Obviously, if you want the best effect, photographers advise investing in proper gels and to ditch all the budget-friendly alternatives. This is mainly because the cellophane/duct tape/colored papers can melt if placed too close to the modeling lamp – as the lamp heats up during the shoot. 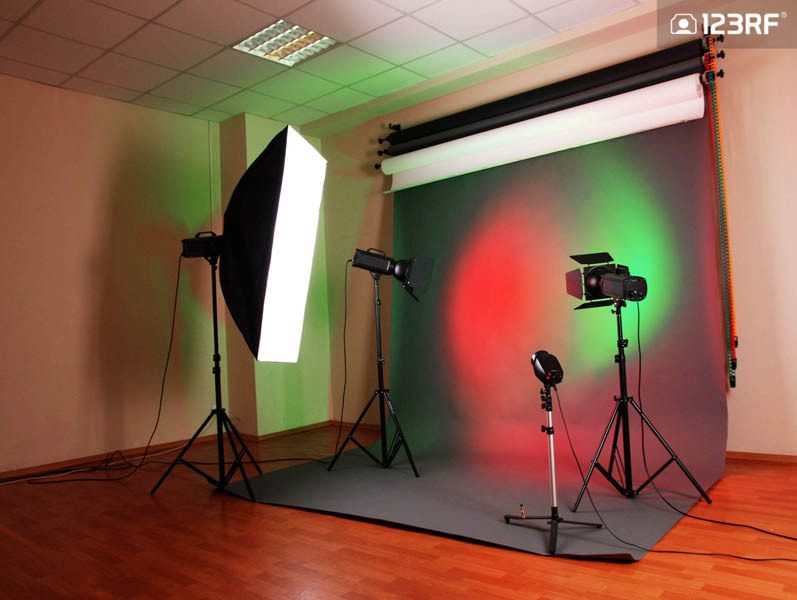 When it comes to shooting, you can use a strobe or flash for colored rim light with vivid and rich colors. You can mix them with white light and always use reflectors to achieve a maximum effect. For the best results, make sure to control the width of the rim by adjusting the strobe’s position, moving it along the camera-model-background axis. The closer the strobe is to the plane of the model’s position, the wider your rim light will be. There are also many cases in which photographers use multiple strobes – and various light modifiers – in order to mix the colors and combine the complementary ones to achieve a unique effect. You can experiment with positioning the strobe differently and moving it closer (or farther) from the model (or subject). While shadows are great for this type of photography, sometimes they cause problems which is why you need to try different lighting positions during your shooting sessions. In the end, it is safe to say that colored gel photography is an ongoing trend. It is used in many fashion magazines, advertorials and photoshoots by some of the biggest fashion brands out there. Gel lighting is one of the best ways to enhance your portraiture. You also get to stimulate a visually stunning look that never falls out of fashion. Try experimenting with color gels to create unique, vibrant shots which will best fit your style of photography or specific needs. 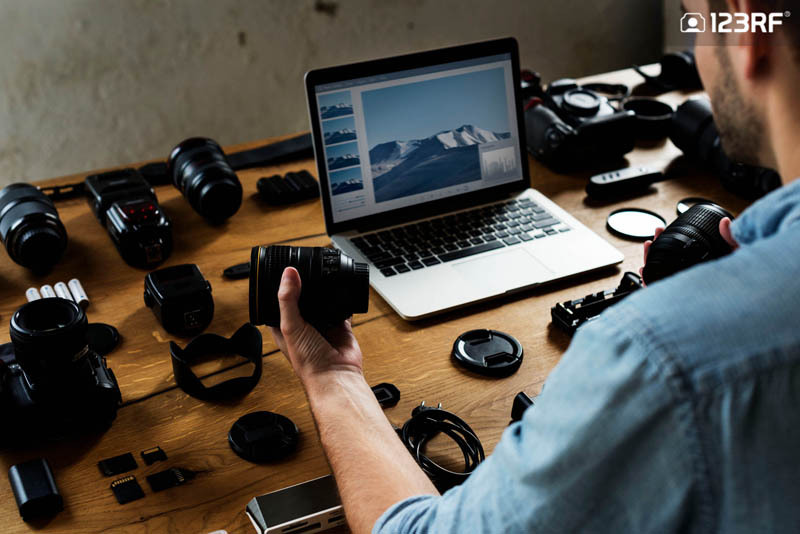 If you’ve read this and feel like exploring a little more into stock photography, get to know what they’re used for and how you can apply them!